Antonio Citterio is probably the most distinguished architect among the world’s renowned designers. In creative partnership with Patricia Viel, the combined studio has designed lots of residential and commercial buildings, Bulgari hotels around the world and luxury apartments, for example in the Elbe Philharmonic Hall building (Hamburg). As a product designer too, Antonio Citterio thinks first and foremost about the room and its function. This enables the architect/designer, who lives in Milan, to develop an understated, timeless and elegant design concept, which has earned him the title “Gentleman of Design”. Antonio Citterio’s design studio does work for numerous well-known international suppliers of stylish interior design. These include B & B Italia, Flexform and Vitra in the furniture sector, Flos (lighting), Iittala (glass) and luxury brand Hermès. 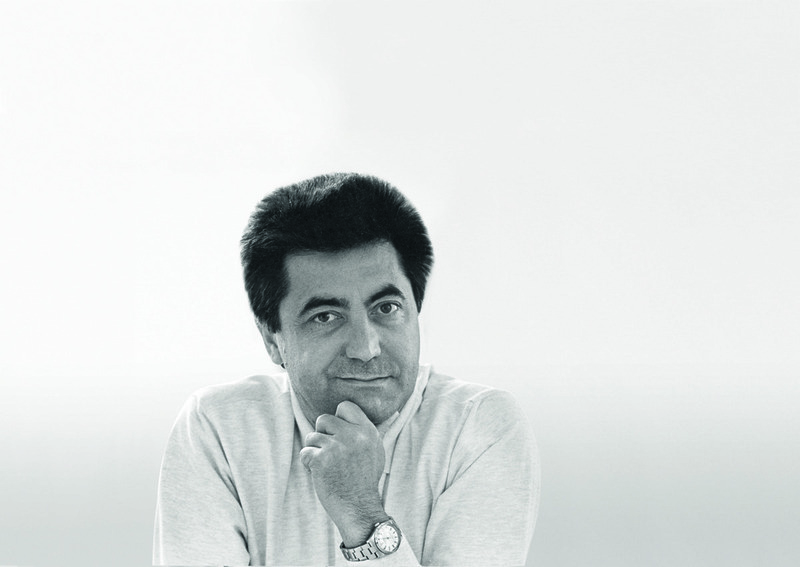 Antonio Citterio has received the prestigious Italian design award Compasso d’Oro twice. In 2008 the British Royal Society awarded him the title Royal Designer for Industry. 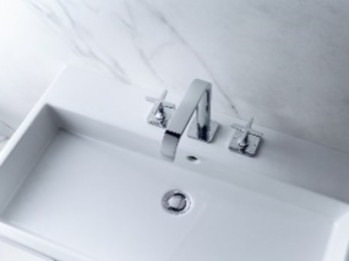 In collaboration with Axor, in 2003 he created the Axor Citterio bathroom collection, which is a success in luxury hotels around the world, for example. This was followed by Axor Citterio M and Axor Citterio E along with the accessories range Axor Universal Accessories. 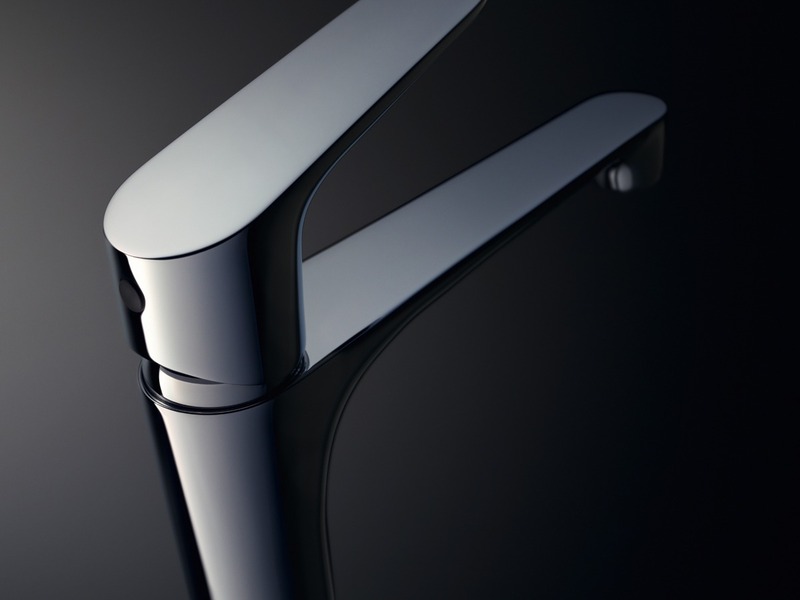 Axor kitchen mixers in various designs and functional configurations also feature his signature style.